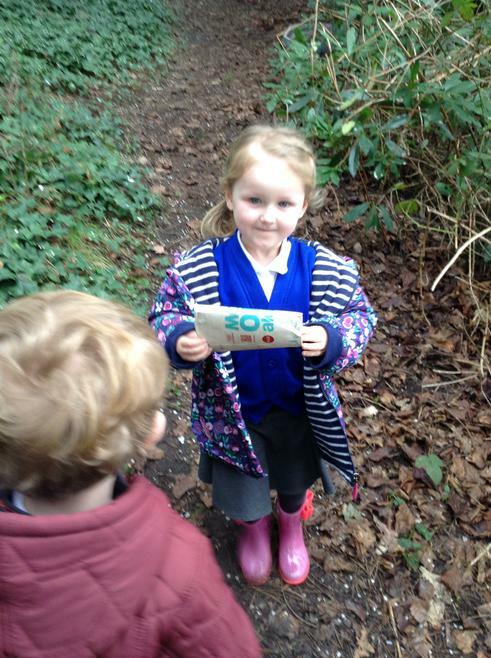 This academic year, and into the future, we are embracing the Forest Schools ethos at Heatherlands Primary. At Heatherlands, we want our children to have opportunities to develop and thrive alongside their formal classroom education. The Forest School approach was first used in Scandinavia, and is still today. 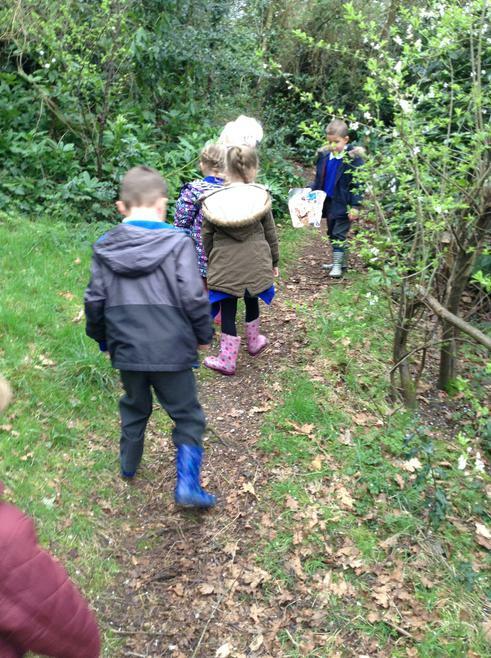 Often, a ‘true’ Forest School will not have any formal buildings – all learning is done outside, whatever the weather, and everything is seen as a learning opportunity. 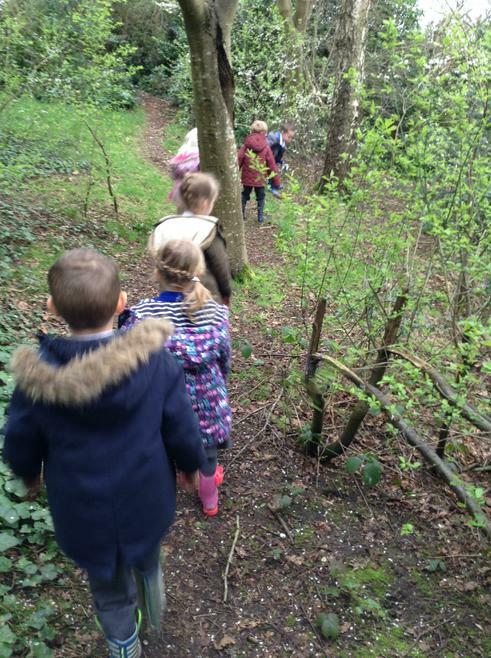 The ethos allows children to learn life skills, such as communication, risk awareness, trust and teamwork, as well as developing the values that we hold at the core of Heatherlands Primary – Respect, Resilience, Motivation, Aspiration and Independence. 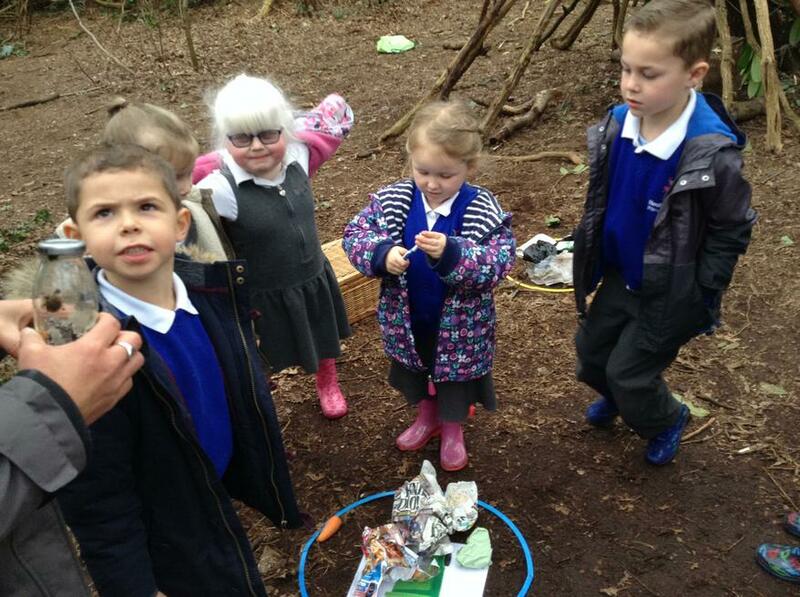 Children have the time to explore the outdoor environment in a safe way, while working alongside staff who will facilitate opportunities to ensure that the children benefit from the activities on offer. This is not by any means an exhaustive list! 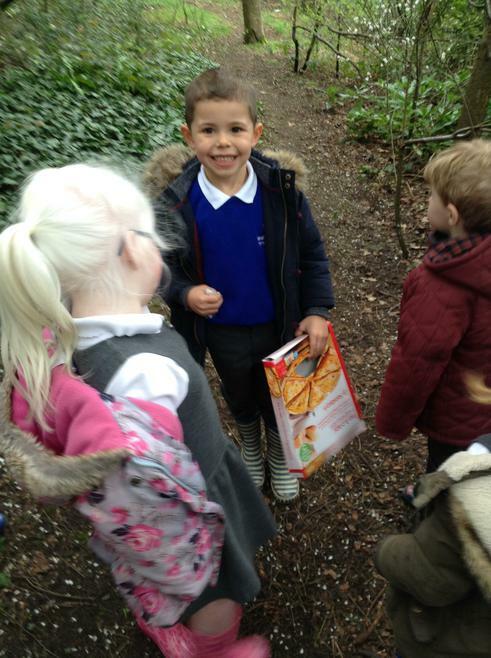 The learning is child-led, with adults on hand to ensure children are safe and all activities are risk assessed in advance. 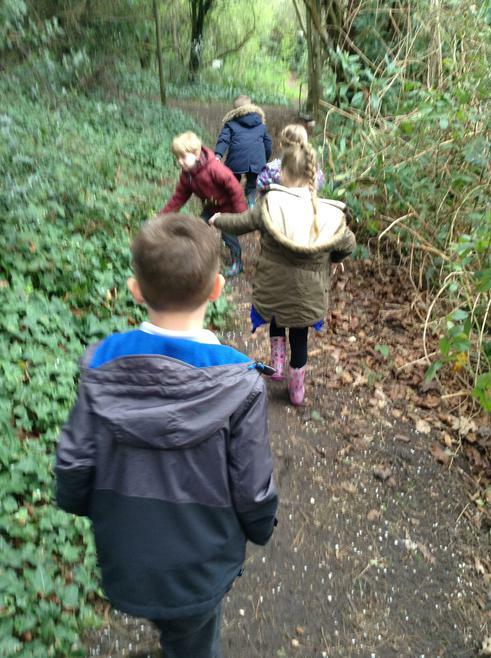 Initially, we trialled a ‘taster session’ with Year 4, and then began a half termly rolling programme whereby each Year 4 class came out into the woodland on a Tuesday afternoon. 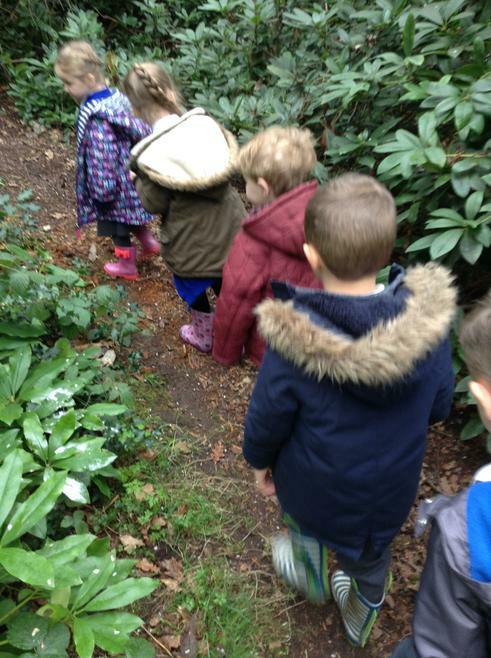 Early Years children also spent time in the woodland on a Wednesday. 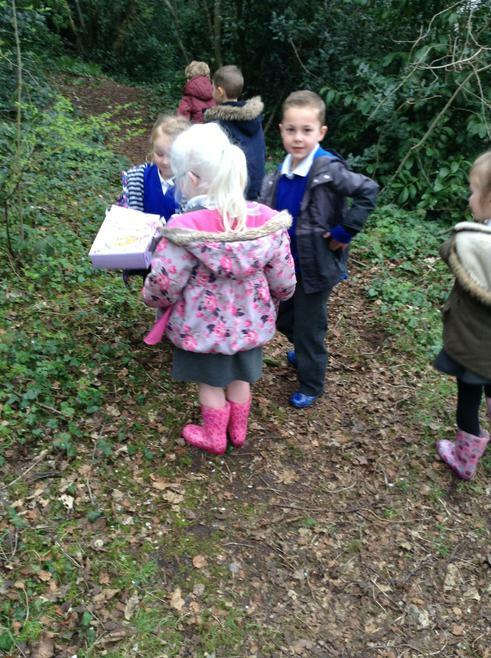 This was a fantastic opportunity to get the children into a completely different environment and to be able to observe and facilitate their learning in a positive and different way. All other year groups also received a “taster session” last year. 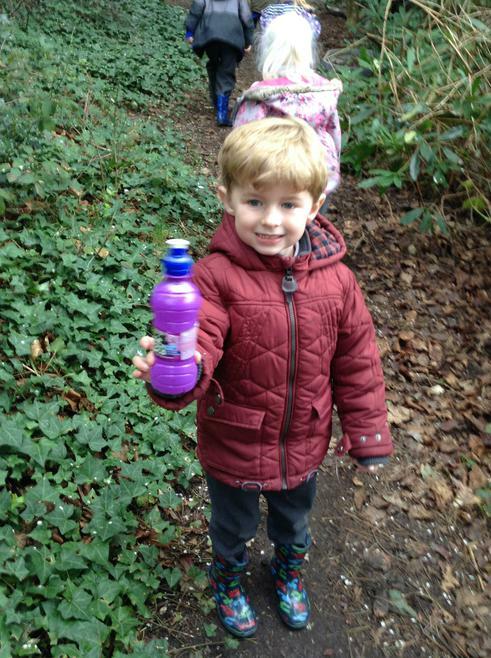 All children have now had an assembly about Forest School, and I hope they are enthused and excited by the idea!